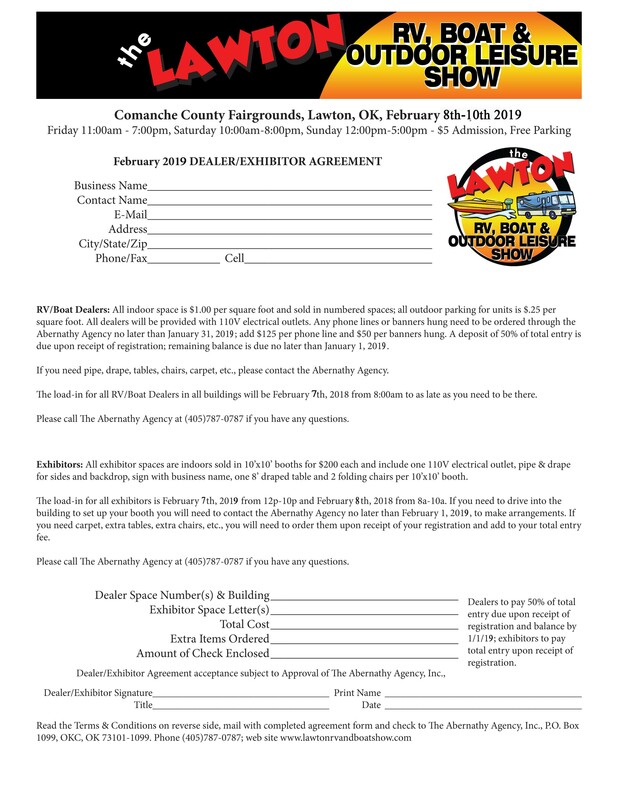 The Lawton RV, Boat & Outdoor Leisure Show is sponsored by the Ft. Sill Federal Credit Union and Oklahoma State Parks! 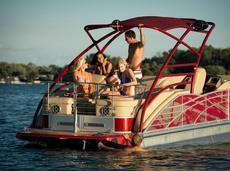 Come see the latest models and makes of new RVs and Boats at special show prices!!! 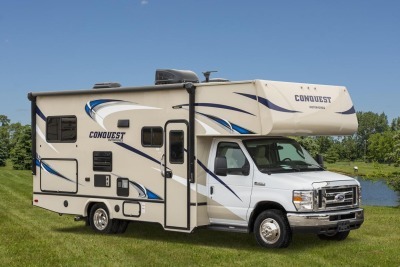 Billingsley Ford and Lawton Chrysler Dodge will have the latest models for 2019 with various exhibitors showcasing Oklahoma based businesses from hot tubs, grills, buildings, food and more for the outdoors! 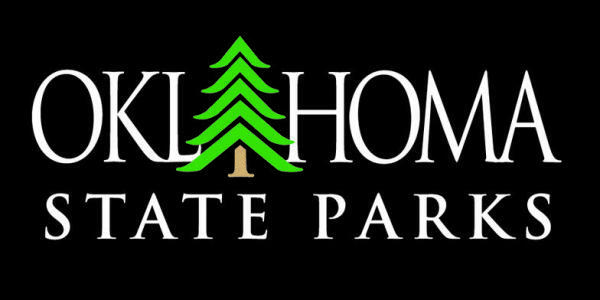 Come check it out and have a great Summer enjoying the outdoors!!! View the show's layout to see where space is available for you. 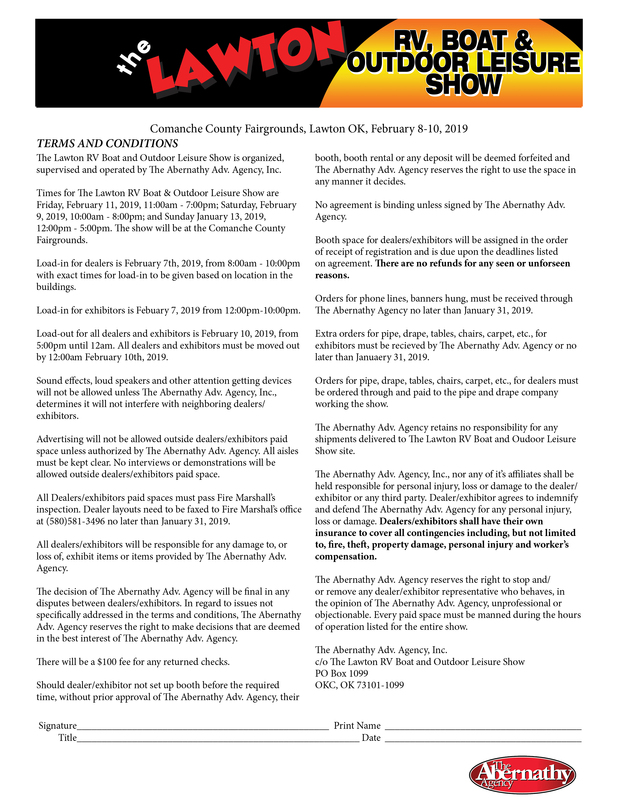 Download and print off the registration form to secure your spot in the show. 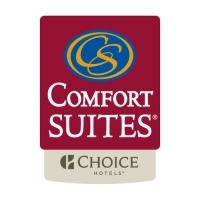 CALL COMFORT SUITES TODAY AT 580-248-2200 MENTION YOUR'RE IN FOR THE SHOW AND GET SPECIAL RATE OF $66 PER ROOM.